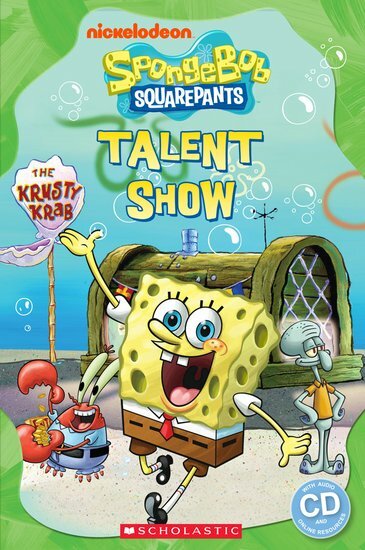 The Spongebob Squarepants TV series is popular with children all over the world for its memorable characters and quirky storylines. When Mr Krabs decides to hold a talent show at the Krusty Krab, there are some rather unexpected results. Based on an episode from the series.